Hire a roofing contractor with the skill and experience to get your job done right. 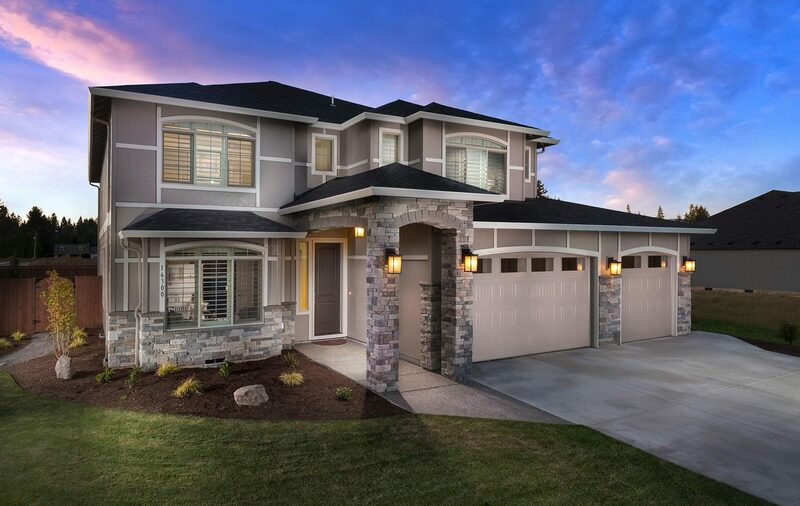 Looking for a local, fully guaranteed & highly skilled roofing contractor in the Tri-Cities? Look no further. We guarantee our parts and labor 100%. Your next roof is your last roof, guaranteed. Keeping your costs low and your money local. Tell us about your project for a free quote. Only the best roofing professionals will do! We'll meet and exceed your expectations. Our GAF Certified roof installations come with a lifetime warranty on both parts and labor, meaning you never have to worry about your roof again. You're not just buying a new roof—you're buying a lifetime of peace of mind. 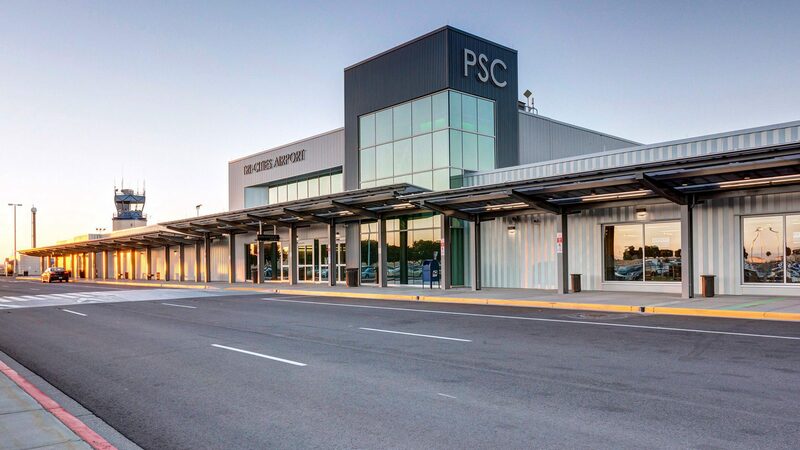 We recently completed a full roof replacement on budget and on time for the fourth largest commercial airport in the state. Just one more example of the quality and professionalism you can expect from the expert roofing contractors at Royal Roofing! Stressed out about how you're going to pay for your new roof? Our roof financing options through Numerica can help you afford the high-quality roof you need with fewer upfront costs. 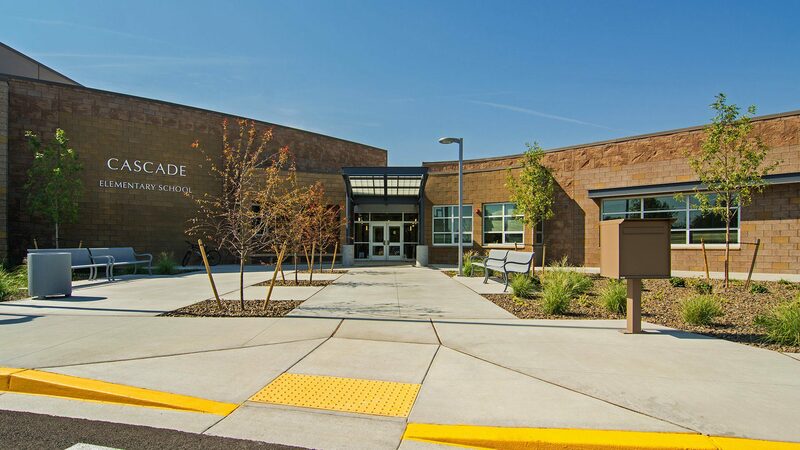 Kennewick School District hired us re-roof a 30 year old installation as part of their recent modernization and expansion of Cascade Elementary School. 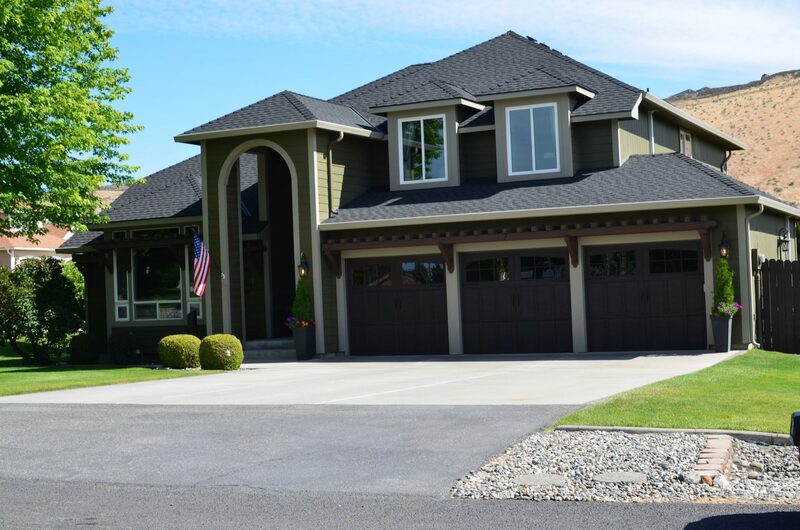 Over the last 20 years, we've helped dozens of businesses and organizations in the Tri-Cities by building and repairing roofs of all types and sizes.